Well another great Ladies Day Comp done & dusted. Thanks to all the girls that took part this year, 12 competitors over 6 boats. The weather turned about 11am to the most superb day. Today’s luncheon was beautiful to end with our presentation. Above: The awesome food for the presentation luncheon. 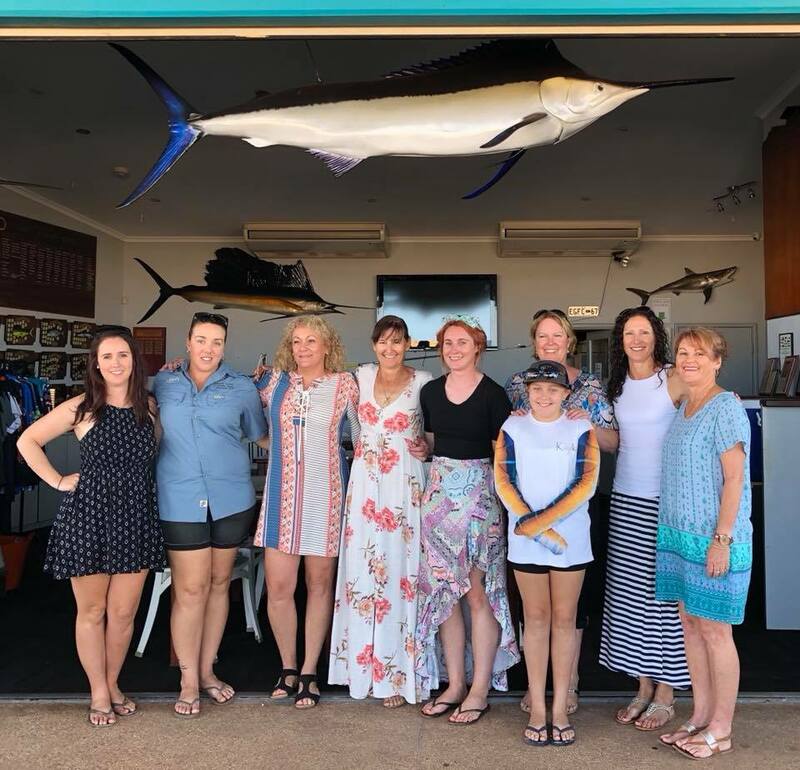 Below: The Ladies at the EGFC clubhouse for lunch. What an awesome Ladies Day. Amazing weather. Amazing bunch of girls & a great time had by all.